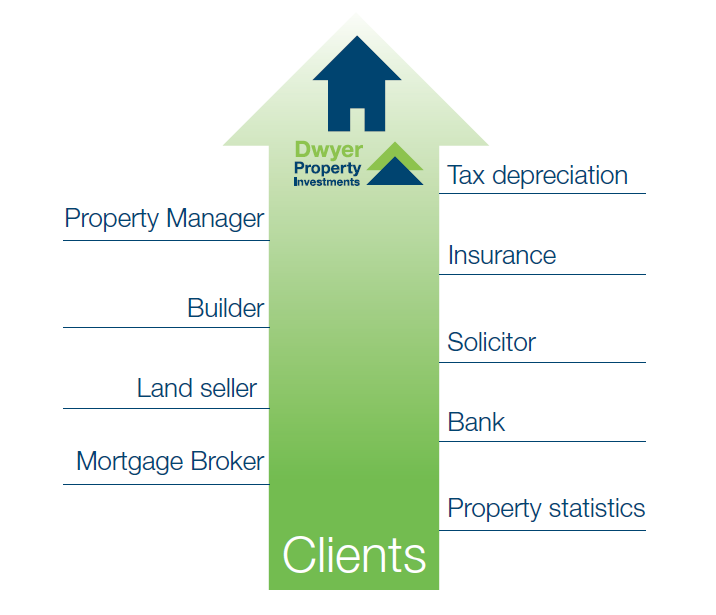 Dwyer Property Investments provide a full service to the investor, which is unparalleled in the industry. We are not financial advisors, we are not mortgage brokers, we are not a marketing company. What we do is provide potential property investors with all the facts and figures, we match their investment criteria to a product, assist them with finance and take them through all the administration of purchasing an investment property from start to finish. We don't leave it there – we then supervise the entire build process to completion and then guarantee the rent for 3 years. This service is an add on benefit to the investor but not an add on cost. 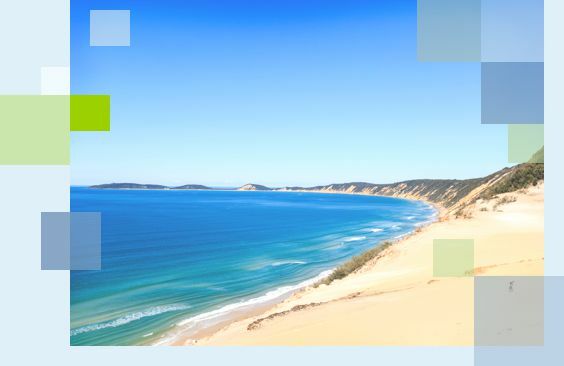 Dwyer Property Investments specialise in residential investment property in South East QLD specialising in the Sunshine Coast, Brisbane and the Gold Coast. We are not a franchise nor are we a national company. No one can know about all regions in Australia so we choose to specialise in South East Queensland, and be the best. This means that we have an in depth knowledge of the region, the new land releases and where best to invest. We are not looking for the best area for you to live – we are looking for the best investment property. We have developed plans specifically for the property investor to give the highest rental returns. The plans we have for our investors are suited to what tenants want so will secure long term, good quality, happy tenants which maximises rental yield and minimises vacancy rates. We also keep in mind capital growth for resale by creating attractive facades, clever internal design features and make sure that clients do not overcapitalise on the property by having a set of inclusions and colours pre determined. We work directly and exclusively with one builder – Dwyer Quality Homes, who have been building homes and investment properties in South East Queensland for over 30 years. 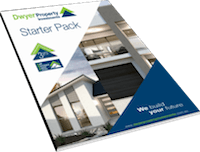 As a Dwyer Property Investment client you get the advantage of peace of mind – you know you are investing in a quality product built by one the most reliable and reputable builders on the Coast. All of our prices are totally rent ready packages. Investors need a product that is rent ready and not a property that is turn-key. Rent ready includes essentials such as landscaping, fencings, carpets and all complete with dishwashers, fans, air conditioning, TV Antennae, NBN, Clothesline letterbox etc. As Dwyer Property Investments are guaranteeing the rent, we guarantee that prices include all of these extras. In an industry first, Dwyer Property Investments will provide a rental guarantee for 3 years. This means no worrying about vacancy, arrears, no need to deal with Property Managers or tenants, everything is taken care of by us. Our property management team has an occupancy rate of 99%. We choose to offer a three year rental guarantee – and free property management - to make the process easier for you and give you total peace of mind. Due to our longevity in the industry we have built up a team of professionals to assist you with the journey to owning investment property and a Dedicated Dwyer Property Investment consultant will be with you all the way.